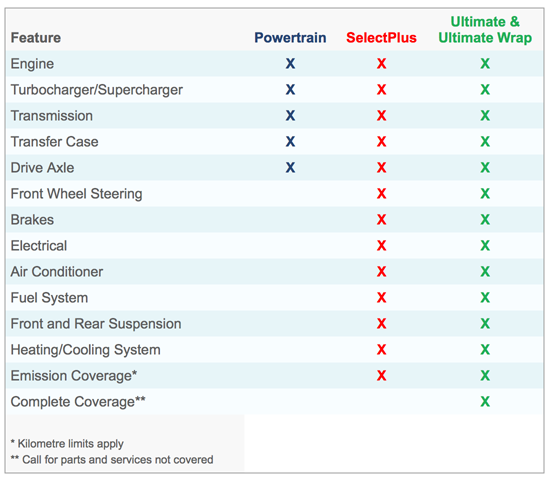 AutoPark Georgetown offers optional protection plans to give our customers years of worry free driving. Once you’ve found your perfect car, unexpected breakdowns, and unforeseen repairs are the last thing we want you to worry about. 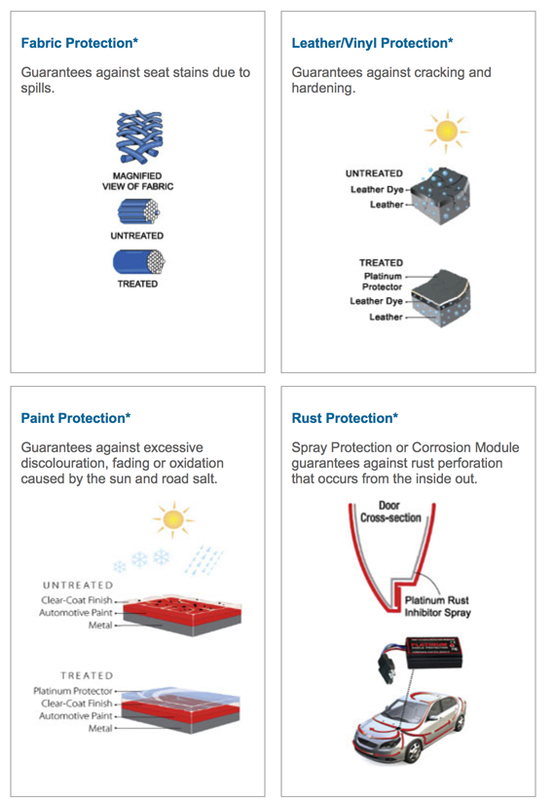 At AutoPark Georgetown, we have the protection plan coverage you need to give you lasting peace of mind with your vehicle. Our comprehensive protection plans will have you covered, keeping your car and wallet happy in the event of an accident or other costly repair. The specialized, high-tech components found in cars can be quite costly to repair or replace, and with the average cost of repairs going up 5% every year, an expensive vehicle repair can truly be a financial burden. Vehicles are built with a variety of specialized and high-tech components, which can be quite costly when it comes time to repair or replace them. With the average cost of repairs increasing at an annual rate of 5%, an expensive repair can truly be a financial burden. Our protection plans eliminate the worry of such a burden. We are here to help you find the perfect plan to safeguard your vehicle against any costly repairs. FCPP will cover your vehicle anywhere in Canada and the Continental United States. FCPP will handle your claim quickly and efficiently. To save you from out-of-pocket expenses and the inconvenience of waiting for reimbursement, repair costs are paid directly to the repair facility on authorized services with our protection coverage plans. If you decide to sell your vehicle, the coverage is fully transferable to the next owner for the remainder of the Policy/Contract term. However, the Policy/Contract cannot be transferred if the title of the vehicle passes through an entity other than the subsequent buyer or if your vehicle is sold/traded into a dealership, leasing agency, or entity in the business of selling vehicles. In the event that a covered breakdown occurs more than 160 kilometres from your home and results in a repair facility keeping your vehicle overnight, receipted motel and restaurant expenses will be paid for. In the event your vehicle becomes disabled and requires on-site assistance, 24-hour Emergency Road Service (1-800-516-3385) will be provided for you. This included Mechanical First Aid, Tire, Battery, Delivery, Towing and Locksmith Service. Vehicle Return Plus lets you walk away from payments or return your vehicle under several life changing circumstances. Cancel up to $20,000 of payments & negative equity, depending on the coverage you select up to 84 months. We here at AutoPark Georgetown are dedicated towards keeping our used car shoppers in Georgetown happy. Keep your credit rating and savings intact, and be able to walk away from negative equity with AutoPark Georgetown. By submitting your email address or phone number, you allow us, AutoPark Georgetown, to include you on our contact lists to send you information about our products, services and promotions. You may revoke consent at any time by clicking on the "Unsubscribe" link in your email.